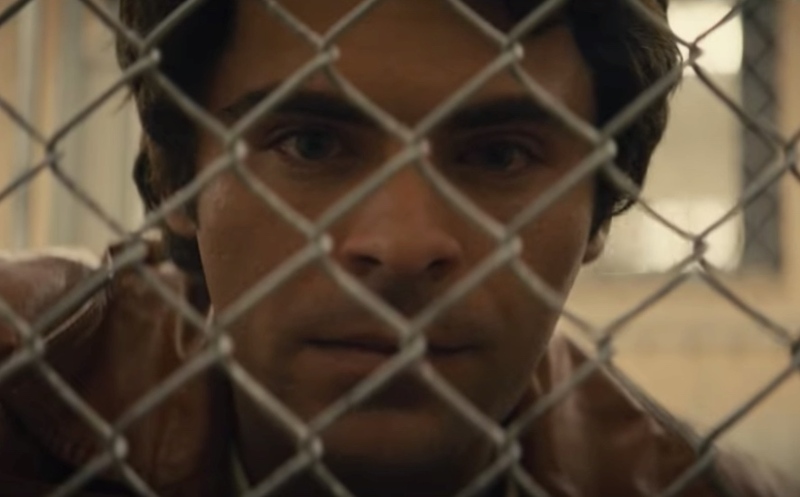 Following director Joseph Berlinger's Netflix docu-series "Conversations with a Killer: The Ted Bundy Tapes," he brings us "Extremely Wicked, Shockingly Evil and Vile," a Ted Bundy biopic starring Zac Efron as the alluring and horrible serial killer. The story is apparently told from the viewpoint of Bundy's girlfriend Elizabeth Kloepfer, played by Lily Collins. Coming to Netflix on May 3. (Mele) told investigators he took some coins to South Florida Coins & Jewelry in Lake Worth, where he said he got about $4,000. 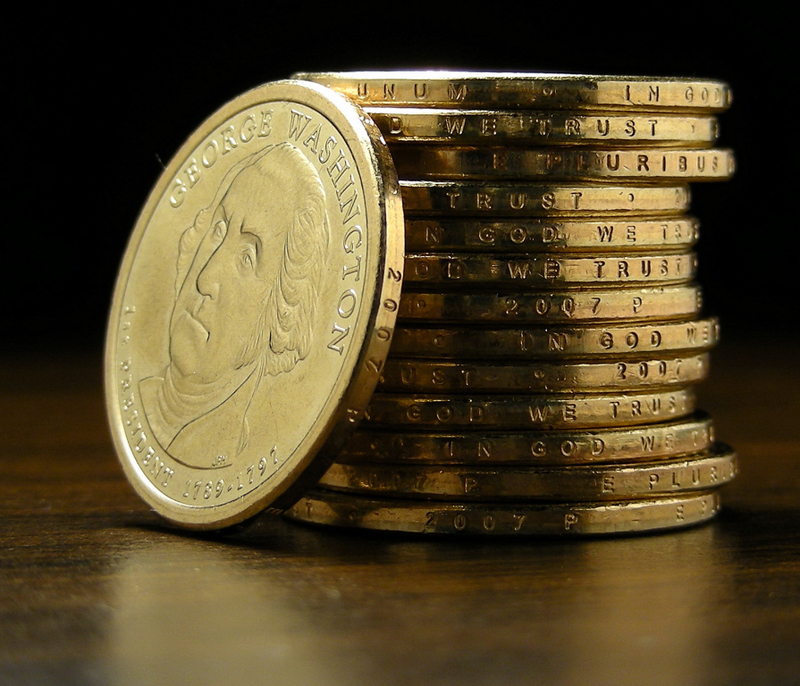 The store’s owner, George Hornberg, told The Palm Beach Post on Tuesday the total actually was $2,330. 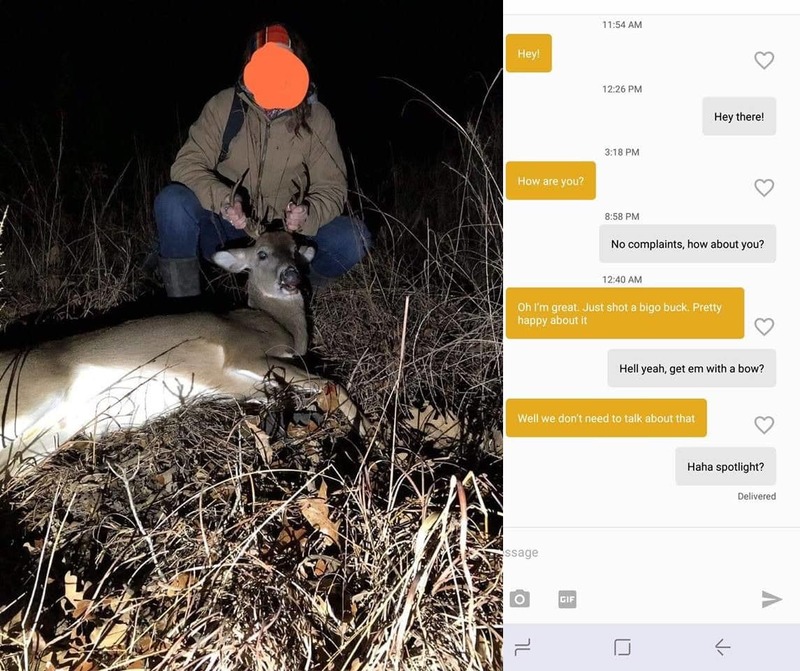 (She received a fine of) $2,400, according to the Tulsa World — a total that also includes the fines incurred by a man who had been out hunting with her and took home the buck’s head afterward. Because the woman has agreed to pay her share of the fines, she will not face jail time, Harrison said. Celebrate the mystery of D.B. Cooper at this weekend's DBCooperCon in Portland! In 1971, "DB Cooper" hijacked a plane from Portland, Oregon and eventually parachuted into the Pacific Northwest wilderness with $200,000 strapped to his body. He was never seen again. The D.B. 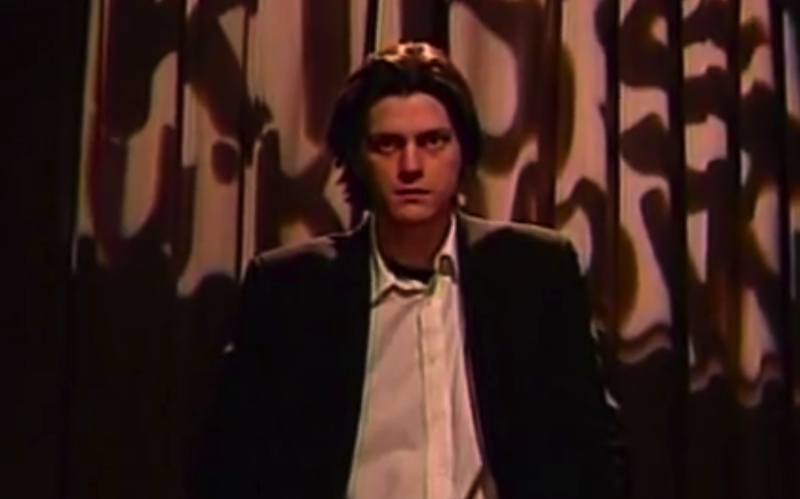 Cooper tale continues to thrive in popular culture while sparking a seemingly endless stream of theories about the mystery man's identity. In fact, a new suspect was put forward just this week! 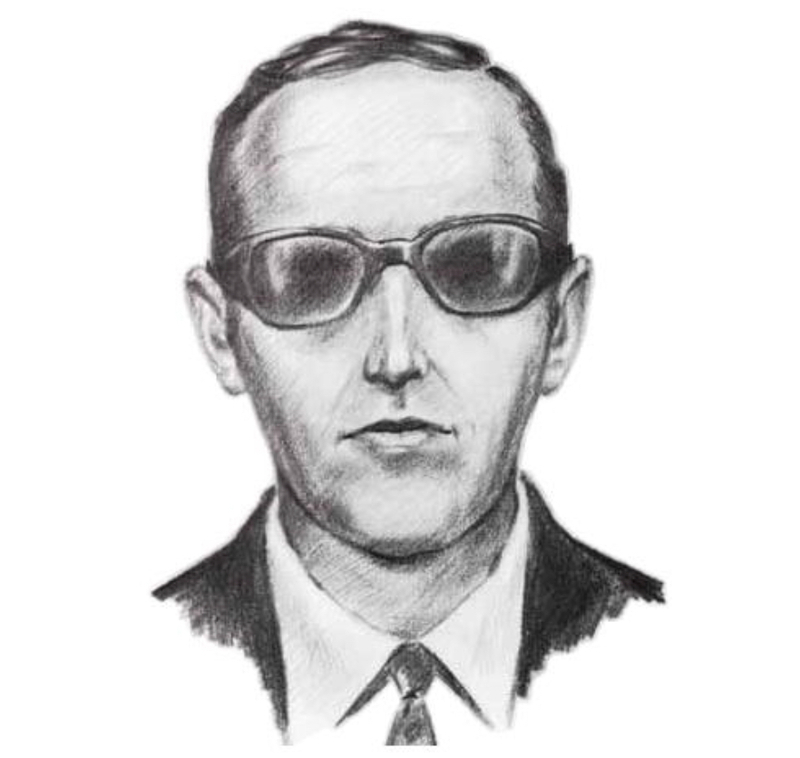 Please join us at the 2018 DB Cooper Conference and hear experts discuss all aspects of America's only unsolved hijacking. In addition, see a real Cooper $20 bill from the ransom money found, a parachute just like the one Cooper used, a tie clip just like the one Cooper left behind on the jet, and much more. The Salisbury Journal's Rebecca Hudson reports that a 45-year-old man was arrested today after "smashing the case of the Magna Carta with a hammer and trying to destroy it." A spokesman for Salisbury Cathedral said: "We can confirm that at the end of the afternoon yesterday, a man attempted to break into the case which houses Magna Carta in the Cathedral’s Chapter House. He was arrested by police shortly afterwards and taken into custody. 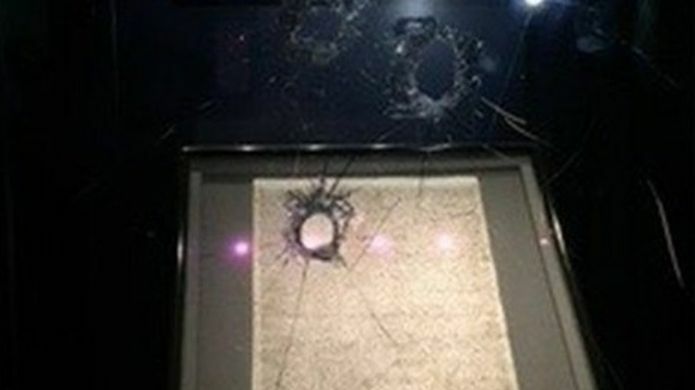 We are very relieved that no one was hurt during the incident and that the Magna Carta itself is undamaged." Magna Carta 1215 is the best surviving copy of one of Britain's most influential legal documents, and is on permanent display at Salisbury Cathedral. It is regarded by historians as the foundation of constitutional liberty in the English-speaking world. Raging at limits on a monarch's absolute authority over other agents of the feudal state? Now that's dark enlightenment. The Forest Charter was the good one anyway, as far as the rest of us are concerned. London is increasingly a city on two wheels: it's huge, it's congested, and gasoline is comically expensive. Thieves are targeting bike couriers, taking their mopeds and scooters for single-time use in subsequent crimes (such as robberies), and this BBC investigation shows how violent they're getting with victims. We’ve all got used to having food delivered to our doorsteps at all hours of the day and night. 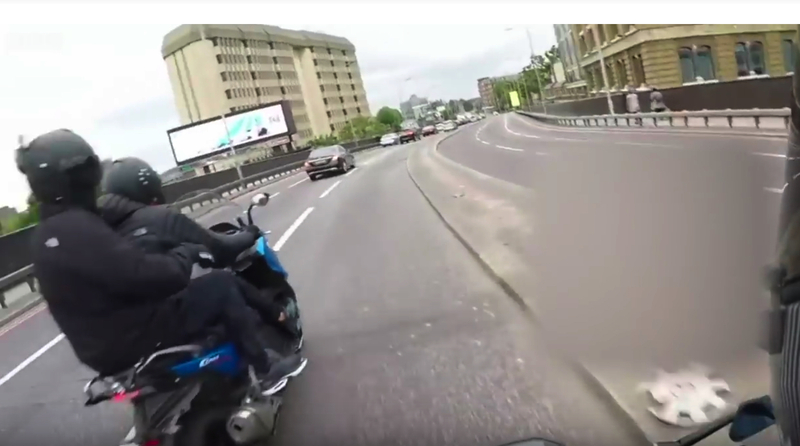 But spare a thought for the delivery riders, because they’re frequently finding themselves the target of armed bike and moped gangs, who attempt to steal their delivery vehicles to use to commit further crimes. To reveal just how dangerous it can be out there, we armed some of these drivers with cameras. Chris Rogers has the story. As a former Londoner now living in America, I have to admit that I can't imagine this sort of casual, push-you-off-your-bike theft here. Americans call it a "polite society" but that's just their way of describing an "I will blow your head off if you come within 10 feet of my bike" society. The result is an insane yet normalized pandemic of gun violence, but hey, at least no-one is going to try and nick your motorcycle at the lights. 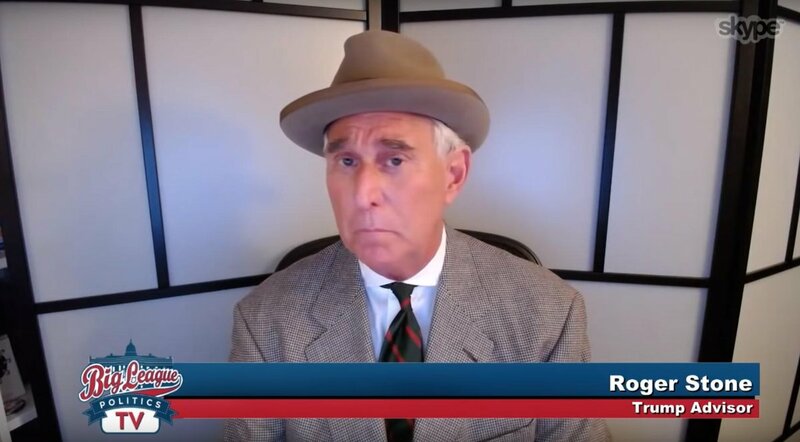 Who is this man? Dorset Police hope he can help them with their enquiries. A woman confronted a suspected thief and took his photo as he was sitting in her stolen car. She spotted two men parked in her silver Ford Fiesta just two streets from where it was stolen in Lowther Road, Bournemouth, following a house burglary the night before. Troopers also found problems with Devaux’s sworn statement, where he described firing the two bullets as warning shots that he intentionally aimed over the intruder’s head. Investigators found that scenario unlikely, however, after a ballistic analysis showed that the two bullets had punctured a wall in Devaux’s home less than three feet off the floor. 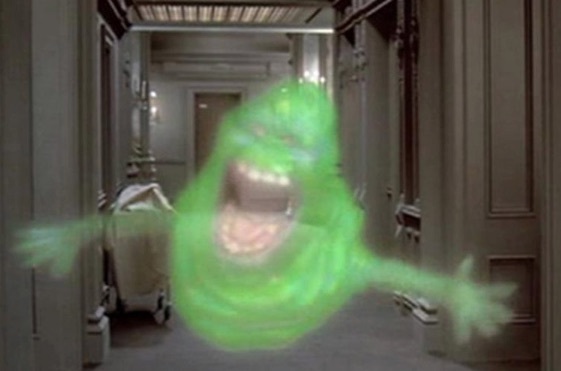 Devaux then told state police that he has been a paranormal investigator for five or six years and most recently encountered an apparition at the former Mansfield Training School and Hospital, investigators said. 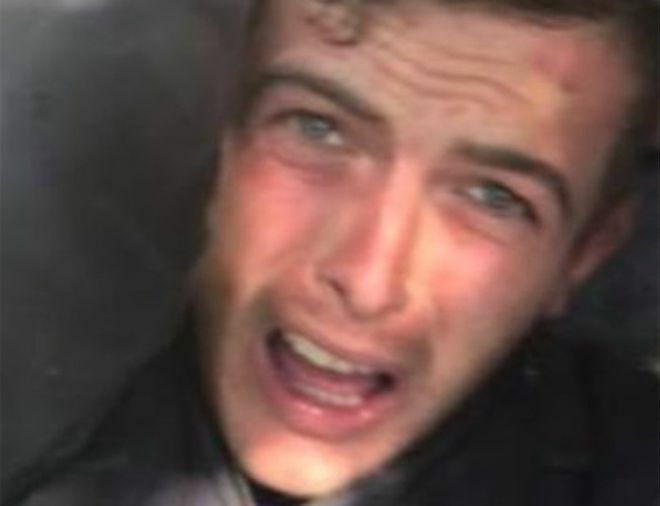 Devaux said that while he did not want to be considered “insane,” he had to allow for the possibility that the intruder was of supernatural origin. 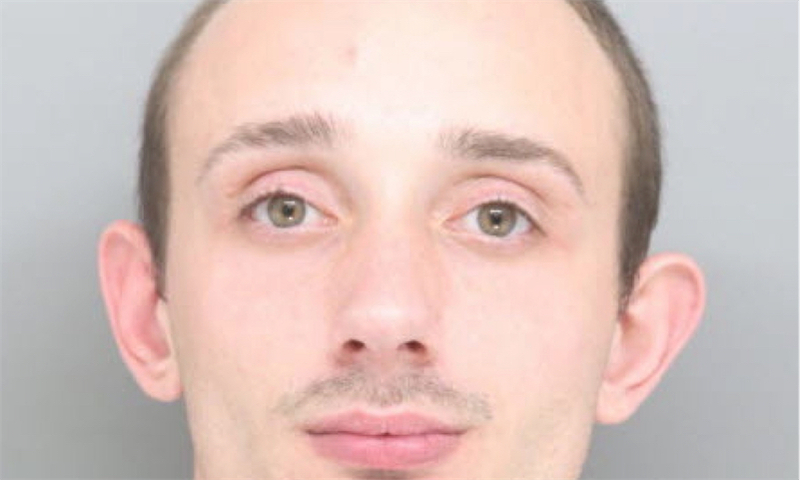 Devaux was "charged with illegal discharge of a firearm, making a false statement to police, second-degree reckless endangerment, misusing an emergency call, and disorderly conduct." Apparently he had made a similar call in 2011 and police turned up no sign of an intruder then either. 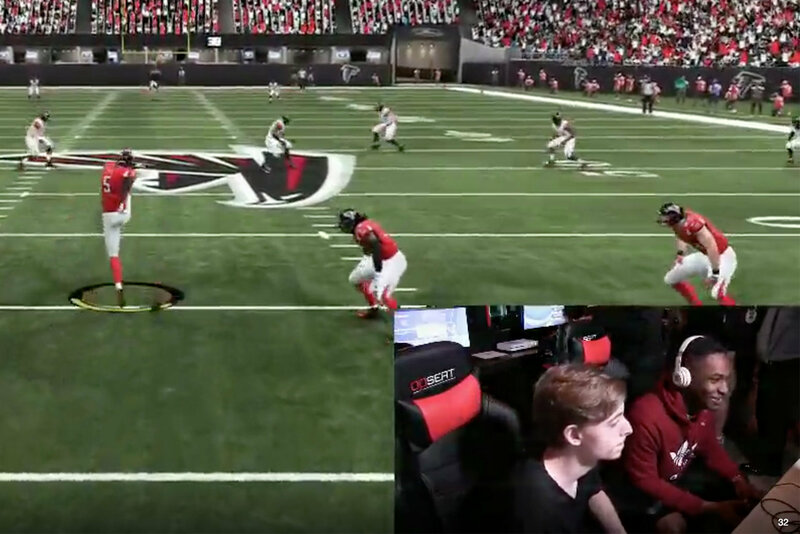 Someone opened fire at a Madden tournament in Jacksonville, Fla., killing two other attendees and hurting 10 more more. The shooter is also dead, said police, naming a 24-year-old Baltimore man as the only suspect. Horrific audio of the shooting (WARNING: it may autoplay at link) was captured on an internet stream of the tournament. At least twelve shots can be heard as panic spreads and victims shout for help. The video switches to gameplay footage before shots are fired, but a laser dot can clearly be seen moving across one of the two players moments beforehand. The Jacksonville Sheriff's Office said authorities are responding to the Jacksonville Landing marketplace in the city's downtown area, where an esports video game tournament was being held. Officials are warning residents to avoid the area. "We can't stress enough to stay away. 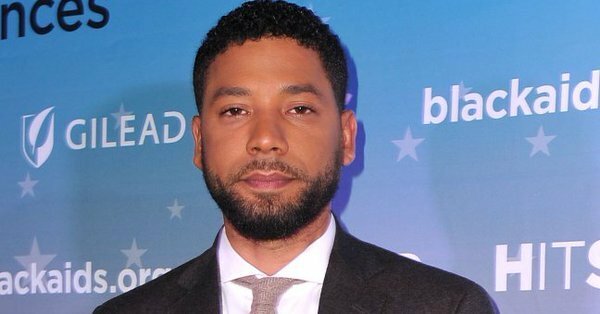 Many blocks away," the sheriff's office tweeted. GLHF Game Bar in the Jacksonville Landing was hosting a regional esports tournament for players of EA's Madden 19 on Sunday, according to a schedule posted two days ago on the EA Sports website. One of the competitors, Drini Gjoka, wrote on Twitter that they received a minor injury. UPDATE (6 p.m.): Citing another survivor, Steven Javarusky, the Los Angeles Times reports that the shooter was "a gamer who was competing in the tournament and lost", killing themselves after killing "two or three" others. 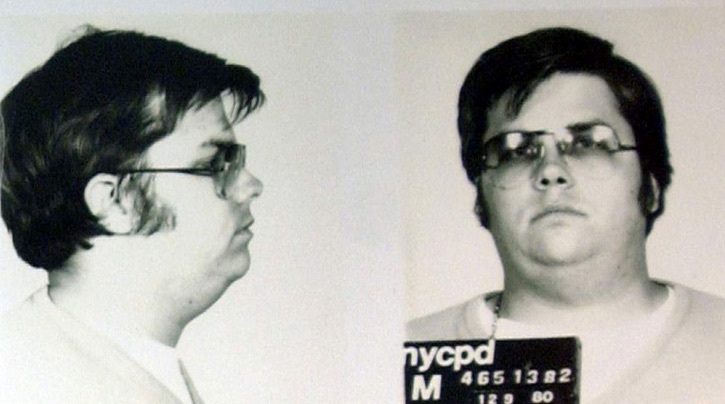 Mark David Chapman who murdered John Lennon outside Manhattan's Dakota Hotel on December 8, 1980 was denied parol for the 10th time. Good. You admittedly carefully planned and executed the murder of a world-famous person for no reason other than to gain notoriety. While no one person's life is any more valuable than another's life, the fact that you chose someone who was not only a world-renown person and beloved by millions, regardless of pain and suffering you would cause to his family, friends, and so many others, you demonstrated a callous disregard for the sanctity of human life and the pain and suffering of others. Chapman can't apply for parole again for two years. On the illegality of saying "I want to kill the President of the United States of America"
Robert F Kennedy Jr. is calling for a new investigation into the 1968 assassination of his presidential candidate father. "I didn't feel it was something I could dismiss," said RFK Jr. who recently met with Sirhan and looked over his father's autopsy report. "I was disturbed that the wrong person might have been convicted of killing my father." Sirhan Sirhan is serving a life sentence for the murder that he confessed to but claims to not remember. 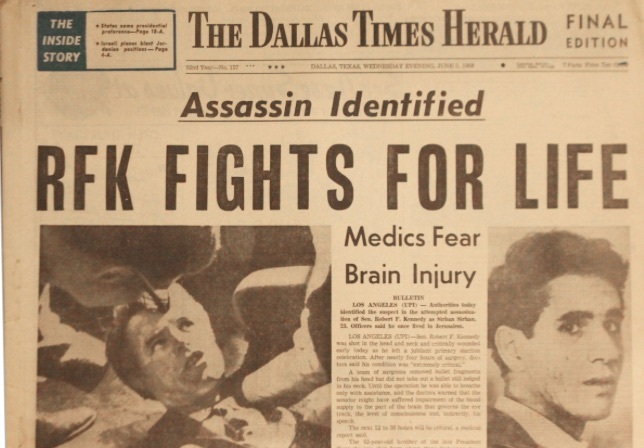 Sirhan was standing in front of Kennedy at the time of the shooting, but an autopsy report found Kennedy was shot at point blank range from behind. Over the years new evidence reportedly shows as many as 13 shots were fired that night. But Sirhan's gun held only eight bullets. That's one reason why many now question Sirhan's guilt – including Robert Kennedy Jr.
"There were too many bullets. You can't fire 13 shots out of an eight-shot gun," RFK Jr told the Post. Bessemer City Police report that Roger Self, 62, deliberately rammed his vehicle into a Surf and Turf Lodge packed with diners, killing his 26-year-old daughter and another victim. 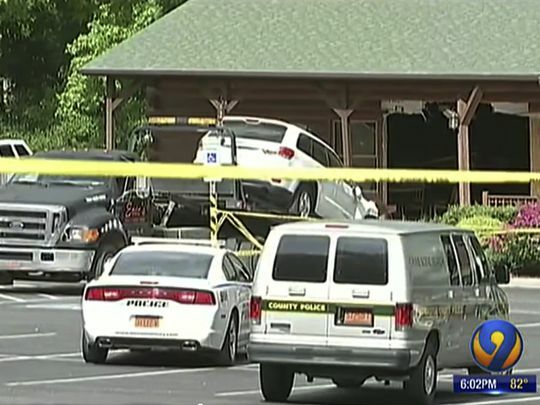 Police said Roger Self was arrested after the vehicle had fully slammed its way inside the steak and seafood restaurant in Bessemer City, about 30 miles (50 kilometers) west of Charlotte. Jail records show he’s been charged with two counts of first-degree murder in the deaths of his daughter and his daughter-in-law, Amanda Self, a nurse. The Gaston Gazette reports Amanda Self was the wife of Gaston County Police Officer Josh Self, who also was seriously injured, along with Roger Self’s wife, Diane, and the 13-year-old daughter of Josh and Amanda Self. There's no count of the injured. I don't think it says whether the daughter was inside the vehicle. Wait staff told Channel 9's partners at the Gaston Gazette that Self took his family into the restaurant and had them seated. He then excused himself, went out to his vehicle and drove it at a high rate of speed into the area where they were sitting. Bill was alerted by police sirens that day while waiting for his granddaughter outside the library. Police say Bill's intervention may have saved the suspect's life, allowing officers to catch up and arrest him without shots being fired. It's not known why police were chasing the man, what he is suspected of doing, or why he was carrying the gun in his waistband.